This is a product from Thailand, and I tried it last week for the first time. I could feel that something was off with the consistency the minute that I put it on to my face. I can not explain what I mean...but it just did not feel like cream. I brushed it off and continued with my day, until my colleague at work pointed out that I had white residue all over my face. Her exact words were "what have you done to your face...it looks very white...you need to go and check in the toilet". So I went in to the disabled toilet and saw that my face was covered in white smudges. When I touched my skin, it also felt extremely dry. When I rubbed the cream it would not come off, so I had to wash it off my face and was furious when I got home later that day. In Thailand a lot of beauty products are for skin whitening so I thought that I had accidentally picked up a whitening product. 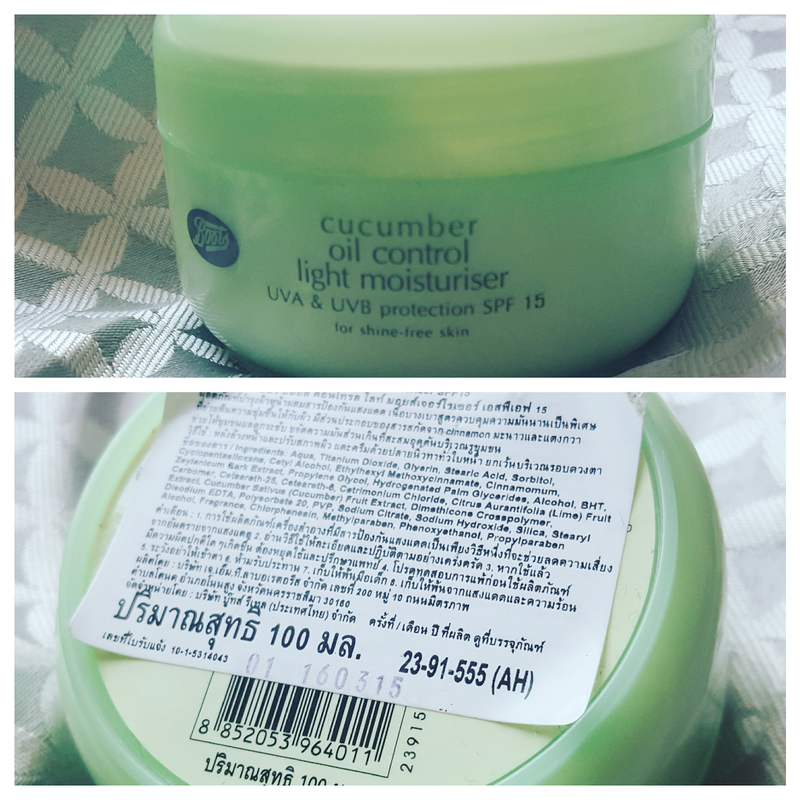 I also remembered that this cream came in two versions when I bought it. When I checked the cream it was the standard version...not the whitening one. So what was with all the white residue and skin drying formula?. I thought it could be something to do with my skin tone...maybe the cream is made for Asian skin tones. But no that can't be right...because there are many Thai and Korean beauty products I am currently using, and they are absolutely fine. Upon doing research I found that we have the same cream in the UK Boots but the ingredients are different. Maybe I will buy it for an experiment and see if the results are the same...But for now i'm going to put it down to bad ingredients. I can't complain to be honest....the cream was only 50 TBH(£1). For now I will just stick to my French "embryolisse lait-crème concentré". © London Leopard ♥ | All rights reserved.